Crete Hotels - Explore the experience of the original Cretan hospitality with the hotel and apartment reservations in Areti Aparthotel. Copyright © 2008-2019 Casey Key Vacation. All rights reserved. Legal Notices. 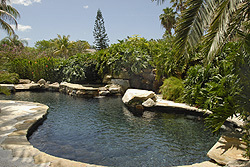 Casey Key Vacation and Experience life the Casey way are service marks of Casey Key Vacation.